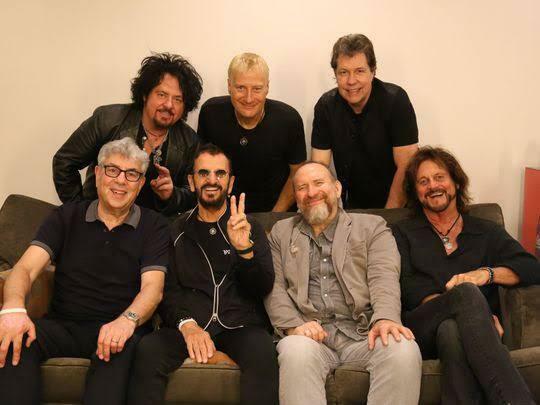 Ringo Starr recenlty announced his next year tour, to celebrate the All Starr Band’s 30th anniversary. The same line-up from 2018 is coming back, including Colin Hay. This is the fourth year that Colin joins the All Starr Band, the previous were 2003, 2008 and 2018. The list of dates to be announced so far can be found below.